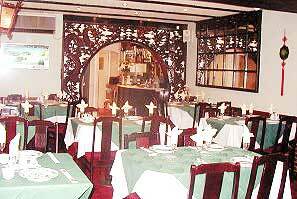 Our restaurant specialises in Peking, and Cantonese cuisine. 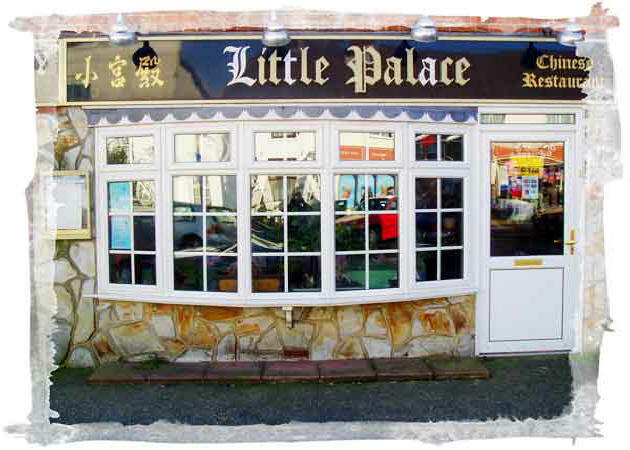 We offer a good variety of quality dishes and all our food are always freshly prepared. 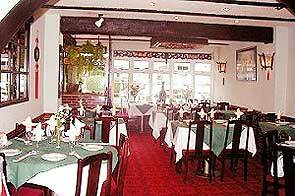 A wide choice of Speciality and Vegetarian Dishes, together with Set Menus, Sunday Dinner is always available. Don't miss out on our Tuesday Night Special - Come along and enjoy a half price special treat!